The newest synthetic drug on the scene, Flakka, is creating quite a stir throughout the State of Florida, as users’ bizarre and often violent behavior attracts police and media attention. 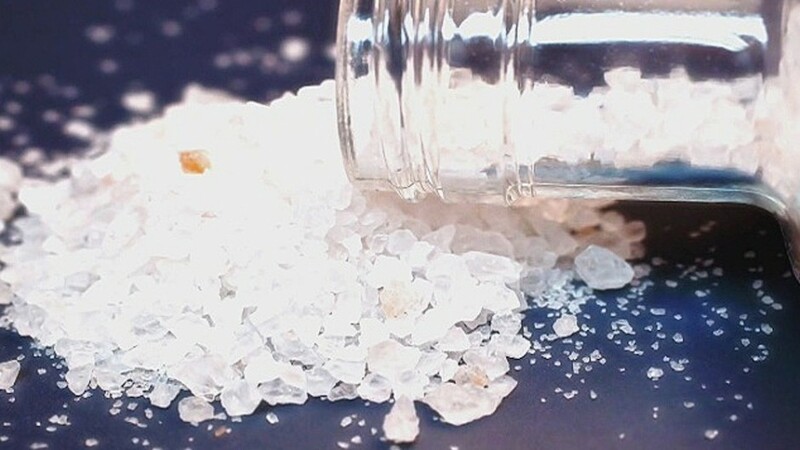 Flakka, or alpha-PVP, is a foul-smelling crystal that can be eaten, snorted, injected or vaporized in an e-cigarette or similar device, according to the National Institute on Drug Abuse (NIDA). Users who utilize a vaporizer are more likely to overdose due to the speed in which the drug is delivered to the bloodstream. The drug can cause what NIDA refers to as “excited delirium,” which includes hyperstimulation, paranoia and hallucinations that can cause violence and self-injury. NBC reports that Flakka, which also sold under the name “gravel,” is stronger and more addictive than other drugs synthetic drugs. Affordable at just five dollars a dose, Flakka has been linked to kidney damage and failure, suicide and death by heart attack. The drug, which is produced in China, is frequently purchased online and resold by low-level drug dealers.